What a great day for a groundbreaking! 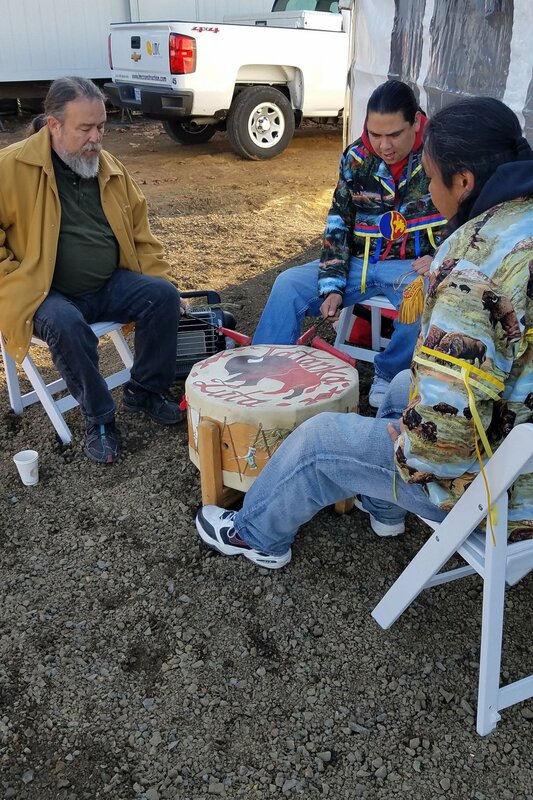 Nesika Illahee broke ground in the Cully neighborhood today. A partnership with NAYA Generations and NARA, this new development designed by CHA will provide 59 new affordable housing units and resident services. 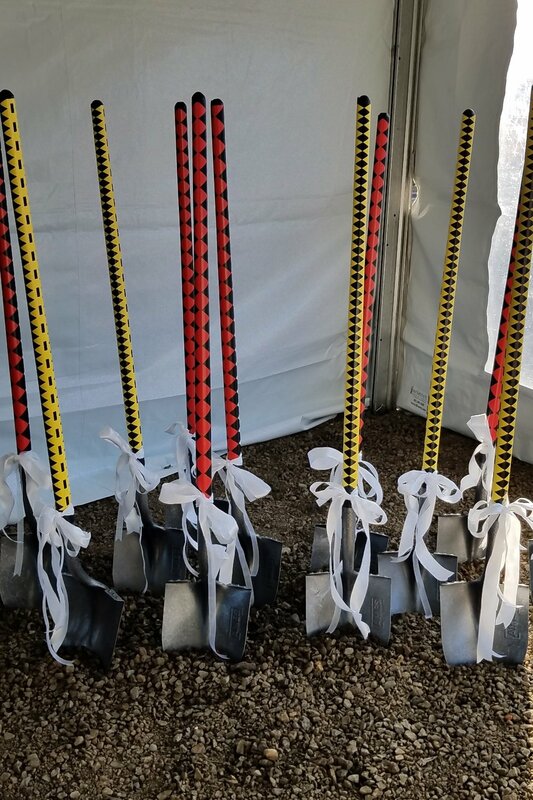 We had a successful groundbreaking for the Beatrice Morrow project with PCRI, Gerding Edlen, and Colas Construction. 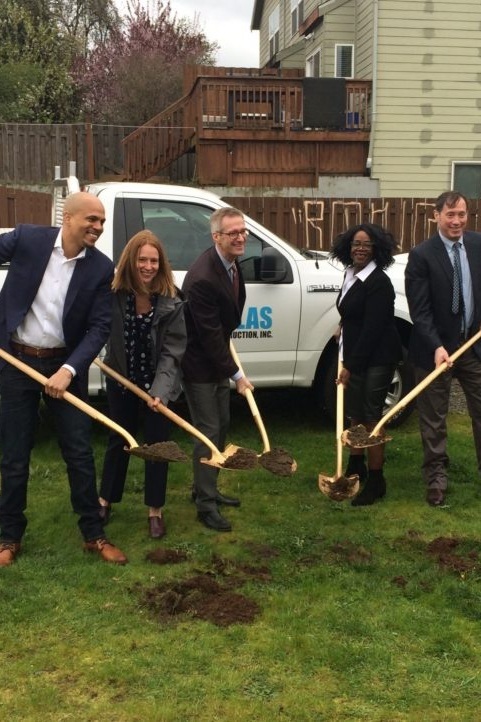 Mayor Ted Wheeler, Commissioner Dan Saltzman, PCRI’s Maxine Fitzpatrick, and Dr. Holt spoke about the significance of this project to the NE neighborhood.